James Gunn’s The Suicide Squad reboot/sequel was initially purported to feature an entirely fresh cast of anti-heroes, but now we know that we’ll be seeing at least one familiar face from the original film. 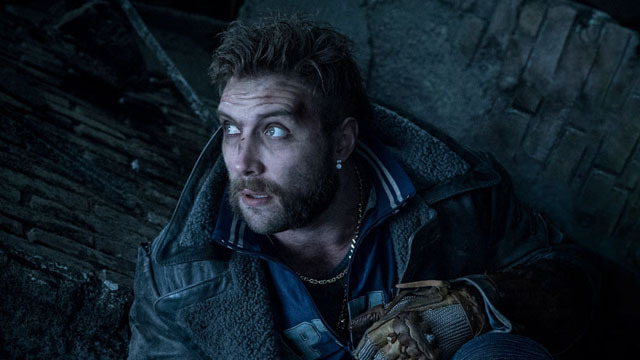 According to /Film, Jai Courtney will be reprising his role as George “Digger” Harkness, a.k.a. Captain Boomerang, who made his DCEU debut in 2016’s Suicide Squad.